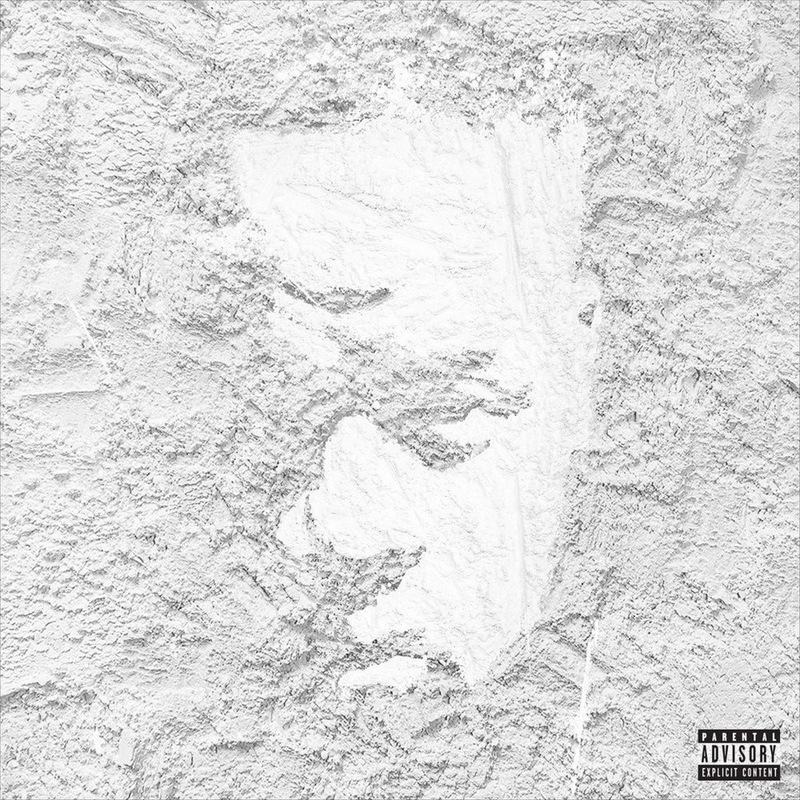 Yo gotti dropped us some more fire. If you are any type of Yo Gotti fan then you have already have rocked with this. For those of you are not a Yo Gotti fan just take a listen. From the hard hitting trap beats to the soul joints this is one project that you don’t want to miss! !